Below are the courses included inside your Masterclass. 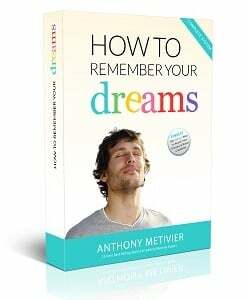 Read the short descriptions, choose the one that's most suitable to you and your situation and get started now. It's also recommended that you consult the study guide and FAQ sections when you have questions. Remember, you can access everything 24/7 from anywhere in the world so you can take your time. 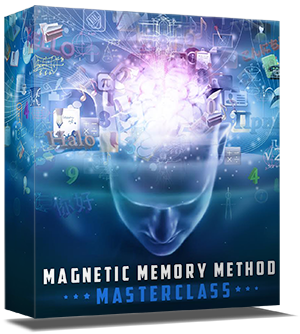 This course introduces you to the most powerful memory techniques on earth. 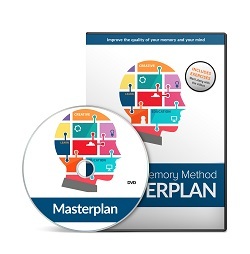 It's highly recommended to start with this if you're new around here and want a proven system to improve your memory in a matter of days. 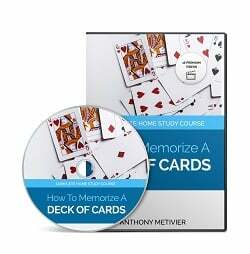 In this course you'll discover how to memorize an entire deck of playing cards in any randomized order so you can boost your creativity, improve your memory abilities and impress your friends at parties. Imagine being able to walk into a room filled with 20 new people... Met them all... And then, when you say goodnight to them, call every one of them by name and then easily remember their name and face when you bump into them again months down the road. 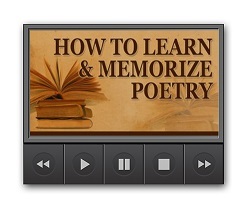 If you've ever desperately wanted to memorize poetry, presentations or long speeches but absolutely hate repeating the same lines hundreds of times until they've become more annoying than beautiful... then this course is for you! 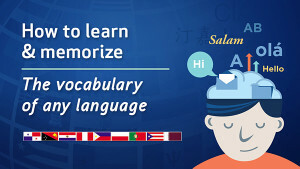 This best-selling course have completely revolutionized the language learning industry and will show you how to memorize as much foreign vocabulary as you want. Take this course today if you want to speak another language and strike up conversations with the locals quicker than you could ever imagine. 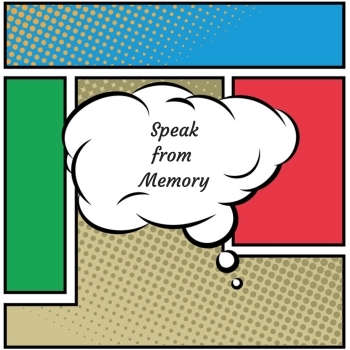 It's one thing to learn, remember and recall information when learning a foreign language or preparing to give a speech. 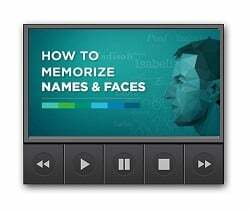 But how do you get the information into the muscle memory of your mouth? That's what you're about to learn in this compact training course.